Private Flower Parties at Home with Friends! Making flower crowns comes pretty easy to me these days. 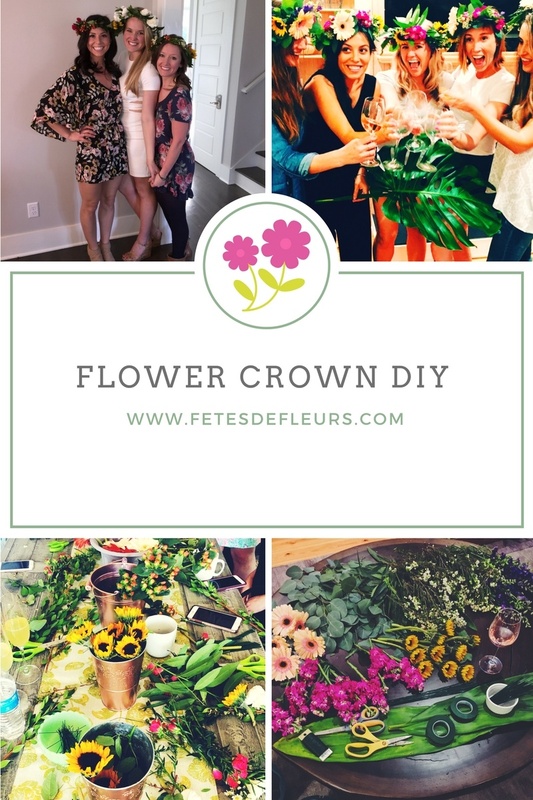 It is something I like to do just watching tv at night or say I see flowers walking around my neighborhood in downtown Charleston, SC I will just take some flowers home and whip up a flower crown. I like being creative with flowers and greenery to create flower crowns.